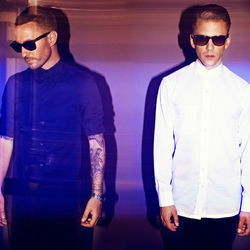 Discover more playlists and music by Galantis on PLAYLISTED. Like Think About You (Galantis Remix), Bones (feat. OneRepublic) (Steff da Campo Remix), Bones (feat. OneRepublic) (Hook N Sling Remix) and Mama Look At Me Now (Galantis x Deniz Koyu VIP Mix).